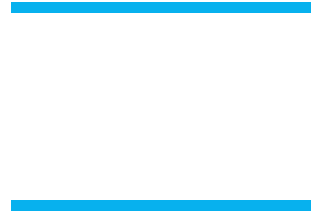 We are having an informational meeting regarding our cross country summer program on MONDAY JUNE 15 @ 6 pm at Buena in room 53, building C. Here is a flyer for Buena Incoming 9’s flyer. The meeting is for both boys and girls incoming 9’s or new athletes. But of course all our athletes are welcome to join us.